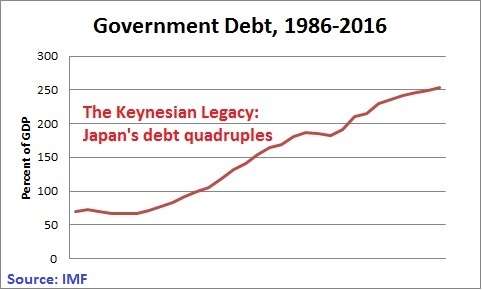 Japan is the poster child for Keynesian economics. 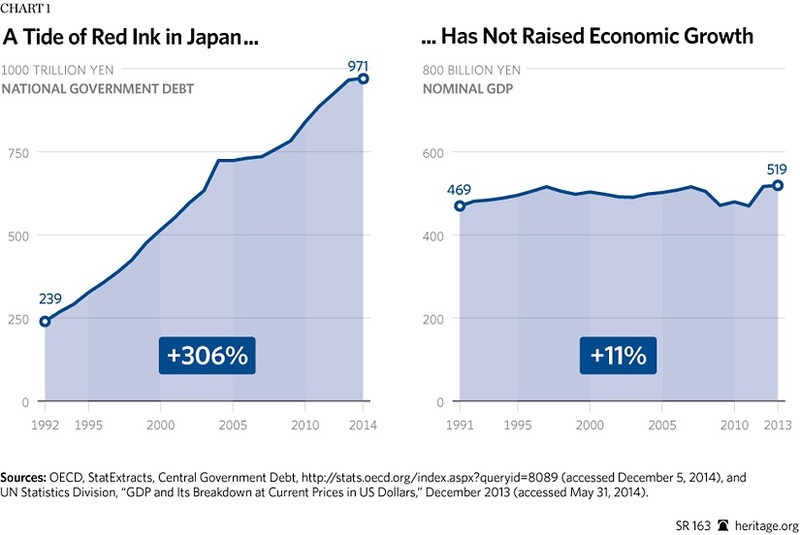 Ever since a bubble popped about 25 years ago, Japanese politician have adopted one so-called stimulus scheme after another. Lots of additional government spending. Plenty of gimmicky tax cuts. All of which were designed according to the Keynesian theory that presumes that governments should borrow money and somehow get those funds into people’s pockets so they can buy things and supposedly jump-start the economy. 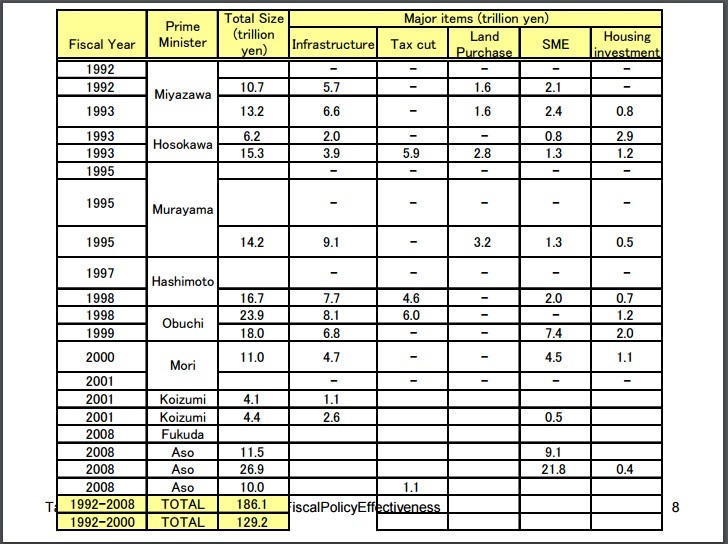 Japanese politicians were extraordinarily successful, at least at borrowing money. Government debt has quadrupled, jumping to way-beyond-Greece levels of about 250 percent of economic output. 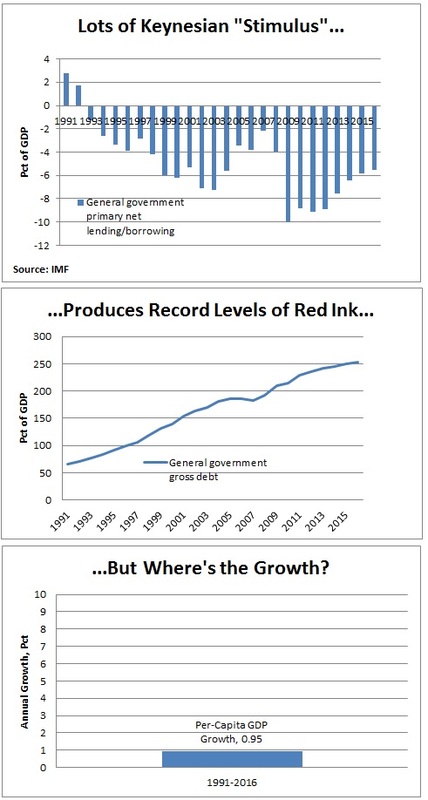 But all this Keynesian stimulus hasn’t helped growth. The lost decade of the 1990s turned into another lost decade and now the nation is mired in another lost decade. 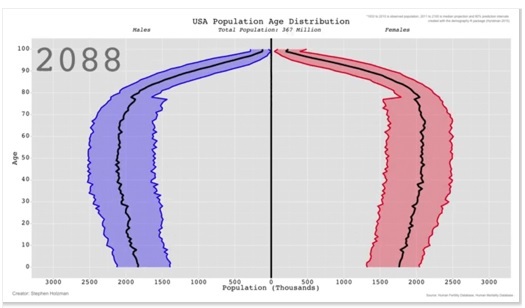 This chart from the Heritage Foundation tells you everything you need to know about what happens when a country listens to people like Paul Krugman. 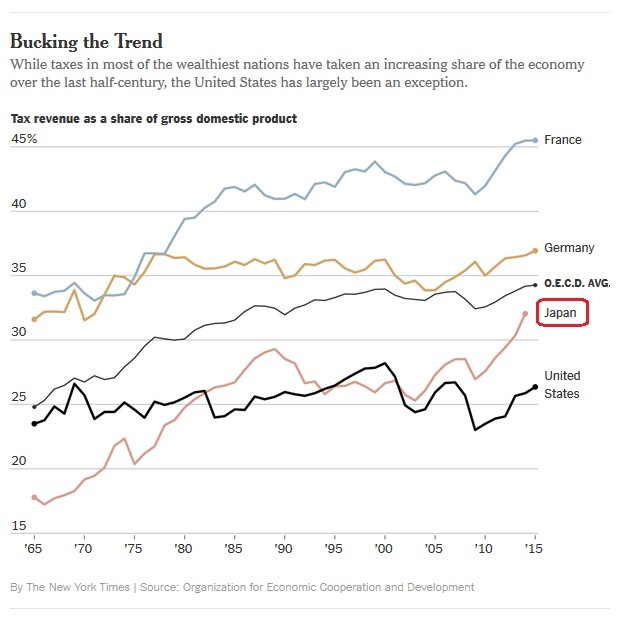 But it’s not just Paul Krugman cheering Japan’s Keynesian splurge. The dumpster fire otherwise known as the International Monetary Fund has looked at the disaster of the past twenty-five years and decided that Japan needs more of the same. The Financial Times reports on the latest episode of this Keynesian farce, aided and abetted by the hacks at the IMF. Japan must redouble economic stimulus…the International Monetary Fund has warned in a tough verdict on the world’s third-largest economy. Prime minister Shinzo Abe needs to “reload” his Abenomics programme with an incomes policy to drive up wages, on top of monetary and fiscal stimulus, the IMF said after its annual mission to Tokyo. …David Lipton, the IMF’s number two official, in an interview with the Financial Times…argued that Japan should adopt an incomes policy, where employers — including the government — would raise wages by 3 per cent a year, with tax incentives and a “comply or explain” mechanism to back it up. …Mr Lipton and the IMF gave a broad endorsement to negative interest rates. The BoJ sparked a political backlash when it cut rates to minus 0.1 per cent in January. 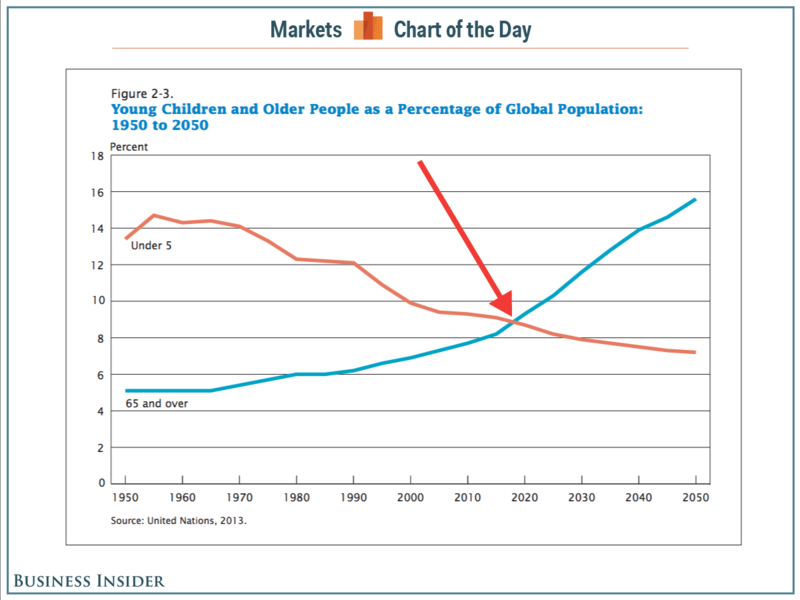 Some people thought I was being harsh when I referred to the IMF as the Dr. Kevorkian of the global economy. I now feel that I should apologize to the now-departed suicide doctor. After all, Dr. Kevorkian probably never did something as duplicitous as advising governments to boost tax burdens and then publishing a report to say that the subsequent economic damage was evidence against the free-market agenda. P.S. The IMF is not the only international bureaucracy that is giving Japan bad advice. 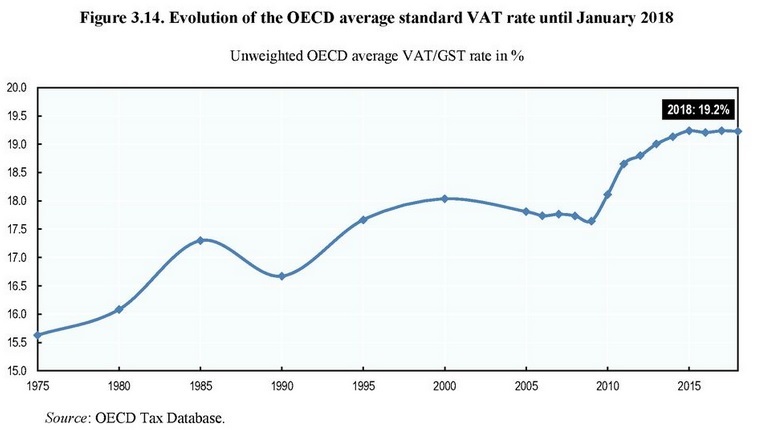 The OECD keeps advising the government to boost the value-added tax. P.P.S. 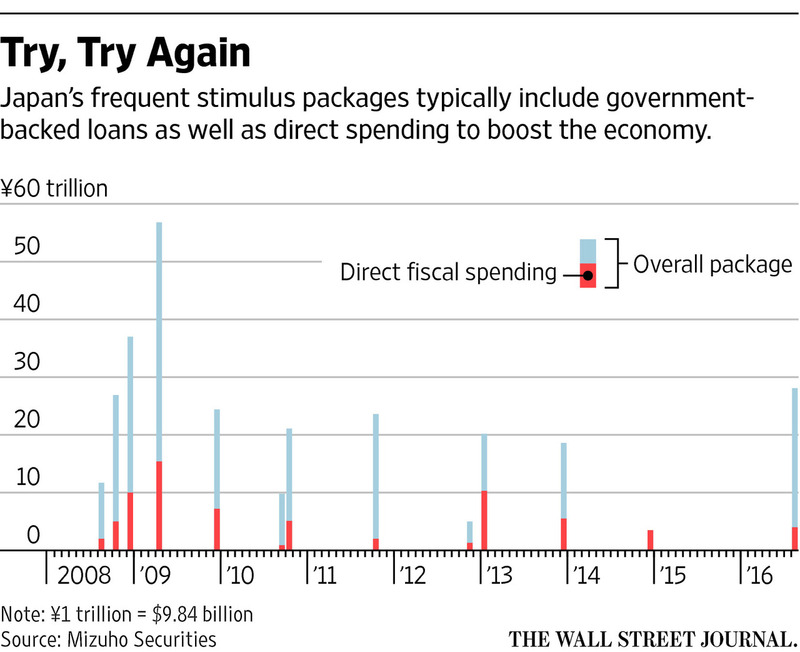 Japan’s government is sometimes so incompetent that it can’t even waste money successfully. P.P.P.S. Though Japan does win the prize for the strangest government regulation. P.P.P.P.S. By the way, here’s another example of the IMF in action. Sri Lanka’s economy is in trouble in part because of excessive government spending. So the IMF naturally wants to do a bailout. But, as Reuters reports, the bureaucrats at the IMF want Sri Lanka to impose higher taxes. Sri Lanka will raise its value added tax and reintroduce capital gains tax…ahead of talks on a $1.5-billion loan it is seeking from the International Monetary Fund. …The IMF has long called on Sri Lanka to…raise revenues… These are likely to be the main conditions for the grant of a loan, economists say. P.P.P.P.P.S. On a separate topic, the British will have a chance to escape the European Union this Thursday. I explained last week that Brexit would be economically beneficial to the United Kingdom, but independence also is a good idea simply because the European Commission and European Parliament (and other associated bureaucracies) are reprehensible rackets for the benefit of insiders. 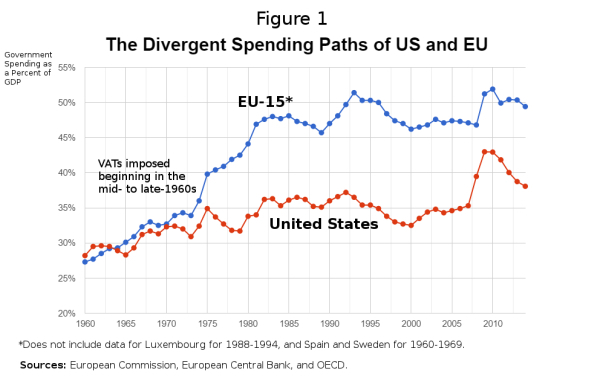 In other words, Brussels is like Washington. Sort of a scam to transfer money from taxpayers to the elite. Though I wonder whether the goodies for EU bureaucrats can possibly be as lavish as those provided to OECD employees. I don’t know if the bureaucrats at the OECD get free Viagra, but they pay zero income tax, which surely must be better than the special low tax rate that EU bureaucrats have arranged for themselves.